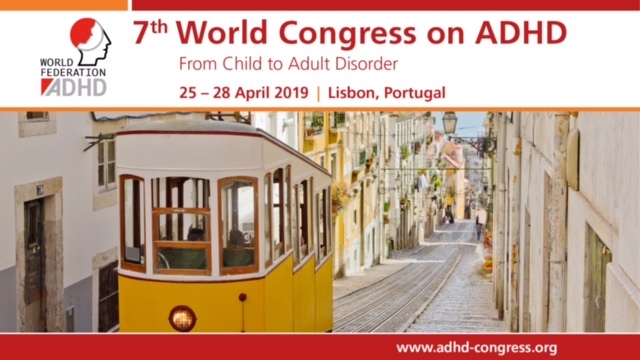 European Network Adult ADHD – Possible Sertraline-Induced Hiccups in a Boy With Obsessive-Compulsive Disorder and Attention-Deficit/Hyperactivity Disorder. Possible Sertraline-Induced Hiccups in a Boy With Obsessive-Compulsive Disorder and Attention-Deficit/Hyperactivity Disorder. Hiccup is a sudden-onset repeated involuntary and spasmodic contraction of the diaphragm and intercostal muscle accompanied by laryngeal closure, generating the characteristic inspiratory sound and discomfort. Various factors including drugs may trigger the hiccups. There are some reports regarding the possible links between psychotropic agents that can affect the dopaminergic system and the triggering of hiccup; however, to our knowledge, there are no data regarding sertraline-induced hiccup. We present the case of a boy with obsessive-compulsive disorder and attention-deficit/hyperactivity disorder who displayed hiccup after sertraline therapy.